Salespeople are stereotypically competitive, hungry and cash-oriented, but like any employee at a startup, equity can play a role in their compensation. Information about typical salary or commission compensation structures for sales roles are easy to find. However, there is far less known about equity-based compensation for salespeople. 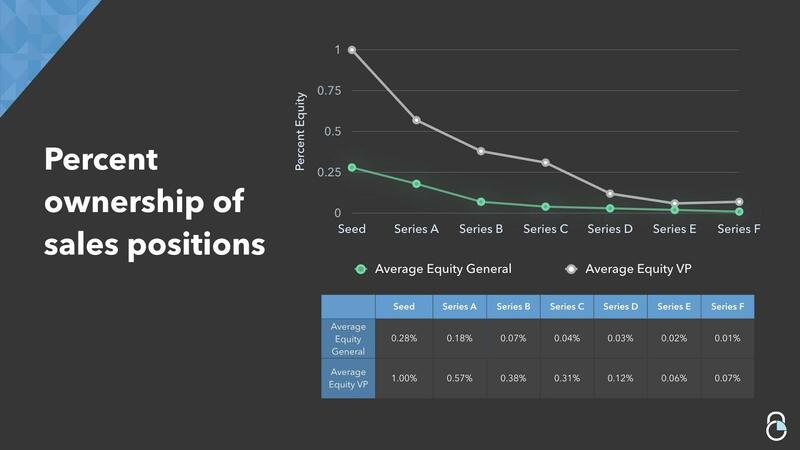 Tom Matta of eShares dives into the average equity compensation by role and by round, and some unorthodox incentive structures companies use to add equity as part of sales commission.